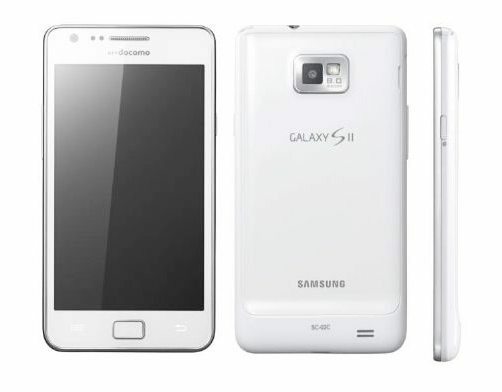 Samsung Japan has announced the availability of Ceramic White color for Galaxy S II (SC-02C). Japanese consumers on NTT DoCoMo will be able to reserve the newly painted Galaxy S II from August 24 whereas the phone will be released in mid-September. Apart from the new color choice, we’re looking at the same Galaxy S II with Android 2.3 OS, 1.2GHz dual-core CPU, 4.3-inch Super AMOLED Plus display, 8MP camera, TV Tuner and more.